At NatWest we are committed to helping our clients grow through a range of services and support. We are open for business and indeed, very keen to lend to viable businesses. 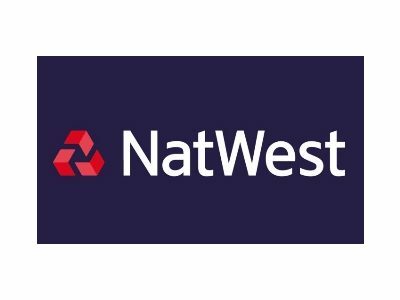 The NatWest team in Lancashire comprises over 50 experienced staff looking after the full spectrum of SMEs right from ‘start up’. We help over 150 customers start their own business every month in Lancashire and our new lending to support local SMEs has grown year on year for the past four years. And it’s not just about lending; we have a range of solutions to help customers reduce risk in their businesses and make it easier to do their banking. In particular we have a market leading Mobile Banking app which enables business customers keep closer to their bank account activity. Whether you bank with NatWest or not, our doors are open to come and speak with one of our relationship managers to explore how we can help you to achieve your ambitions. It’s a brilliant county with a great mix of rural and urban business environments supporting a wide range of business sectors. Most importantly, we have people with great attitude and a desire to succeed. We believe passionately that Private and Public enterprises working together can achieve so much more. And we share Boost’s ambition of growing jobs and wealth within the Lancashire economy.